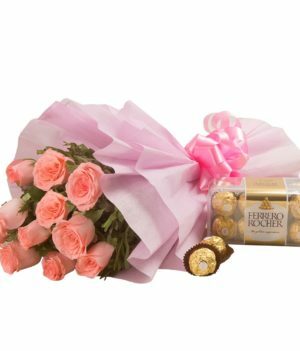 Send cadbury celebrations chocolate 141.5 gm with beautiful 10 pink rose, teddy bear 6 inches, pink jute wrapping online from WishByGift. 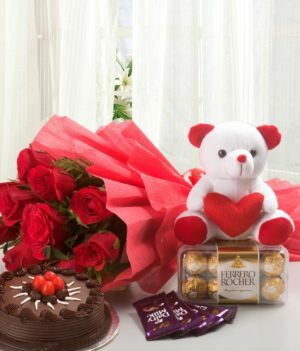 You will definitely be able to impress your special someone in anger with this beautiful combo that is offered by wbg.com. 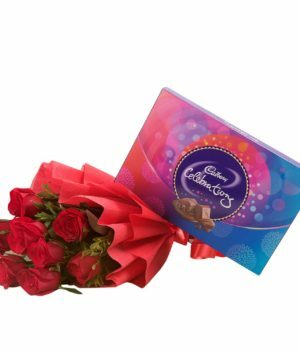 This combo contains Cadbury celebrations chocolates, a teddy bear, and pink roses stacked up in jute wrapping. 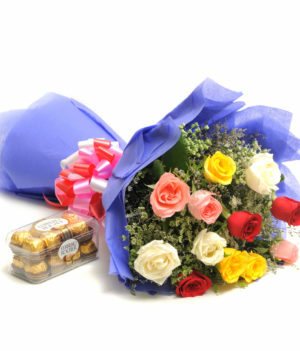 It is just perfect to delight the one you admire the most. 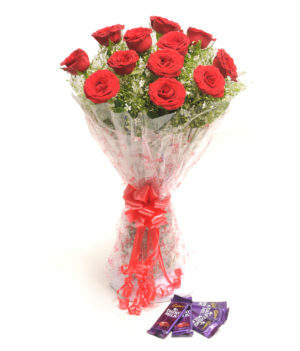 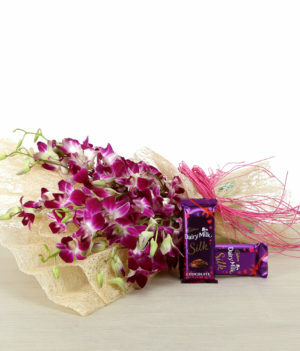 This perfect combo will surely brighten up someone’s day, irrespective of what the occasion is.